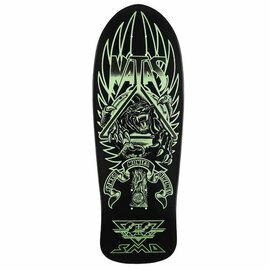 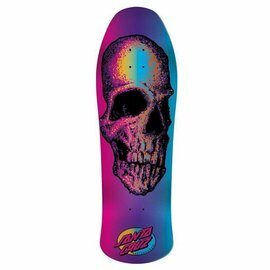 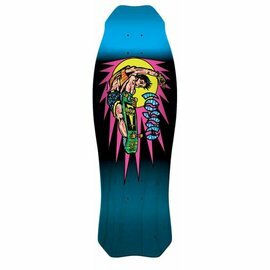 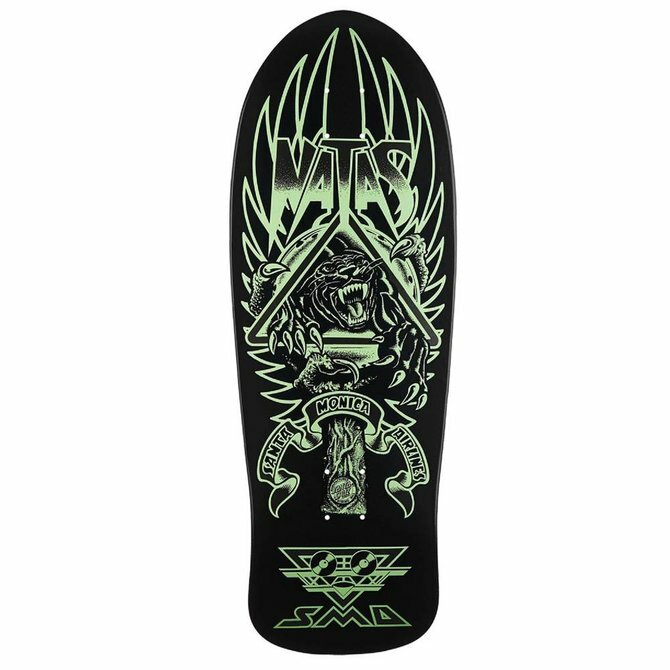 Reissue of a classic pro model skateboard deck. 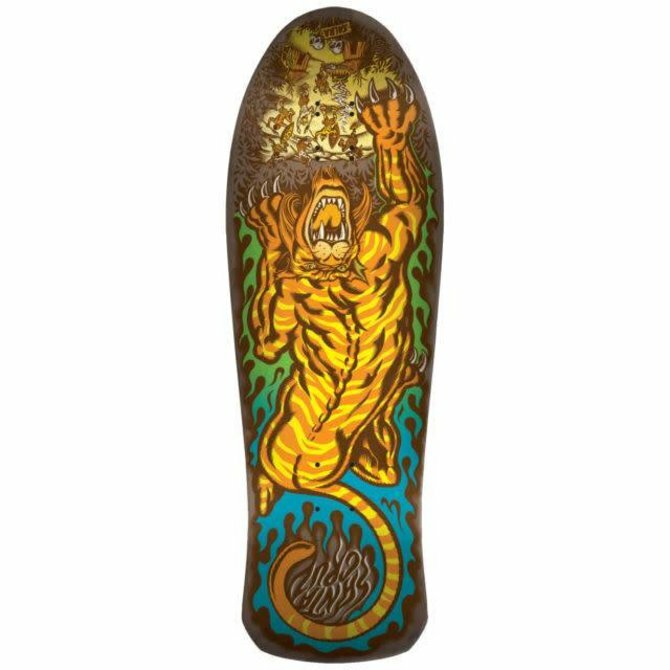 This is Santa Cruz Re-Issued Salba Tiger deck is back and is hungry after awaking from its rest! 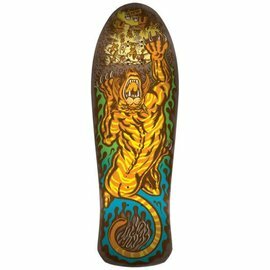 Straight from the archives comes new Santa Cruz Re-Issues!